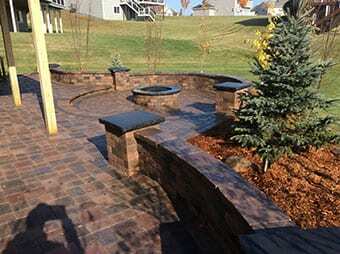 (763) 241-7262 Call now for a FREE estimate! 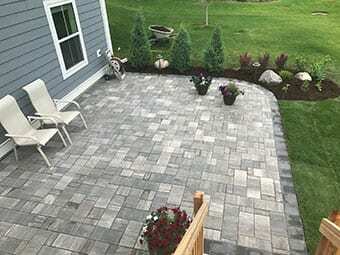 Whether it's planting a tree or building a outdoor room, we're here to help you every step of the way. 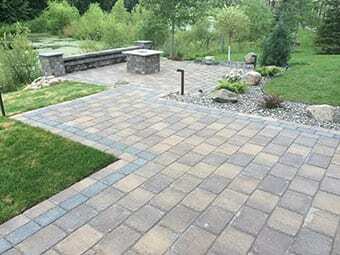 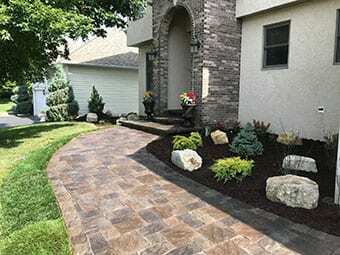 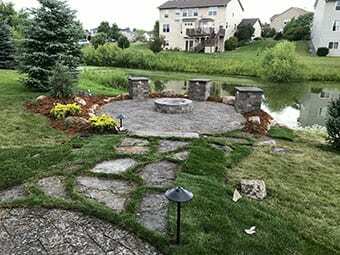 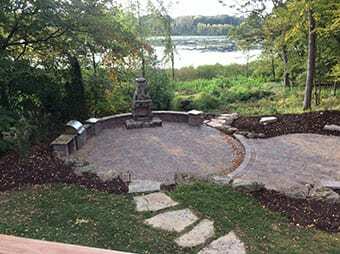 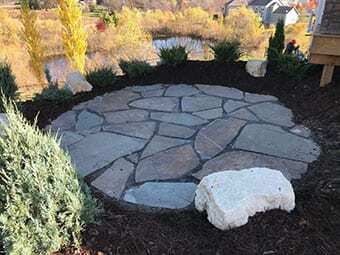 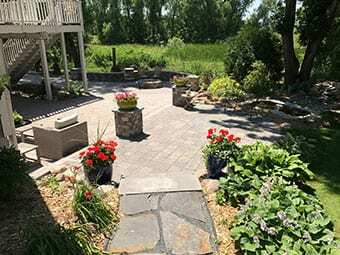 Building patio's, landscaping, fireplace's or anything involved with outdoor living from a simple patio to a outdoor retreat planting tree's or mulching beds . 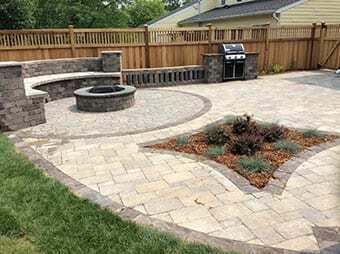 Luxury Lawns Landscaping has been around since 1994, so we really mean it when we say we're here to help you.